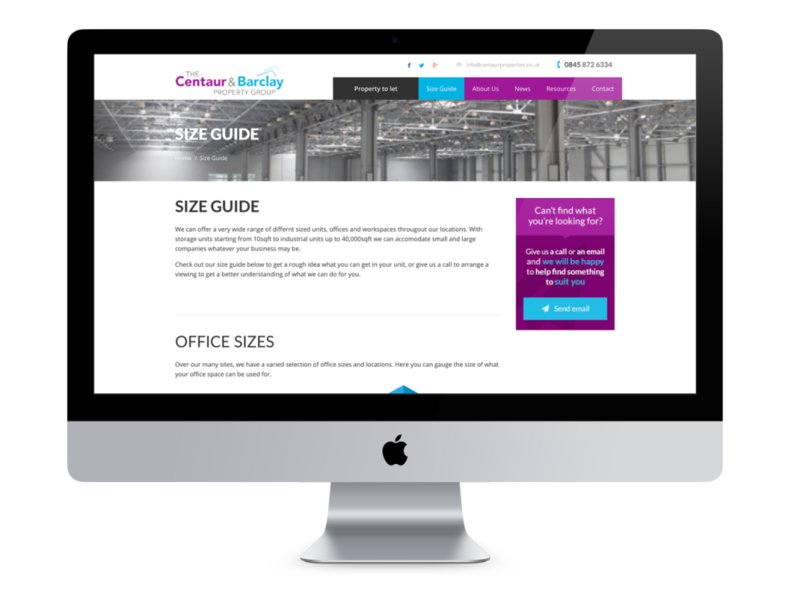 Bespoke, modular CMS and CRM, plus elegant and intuitive front-end design. 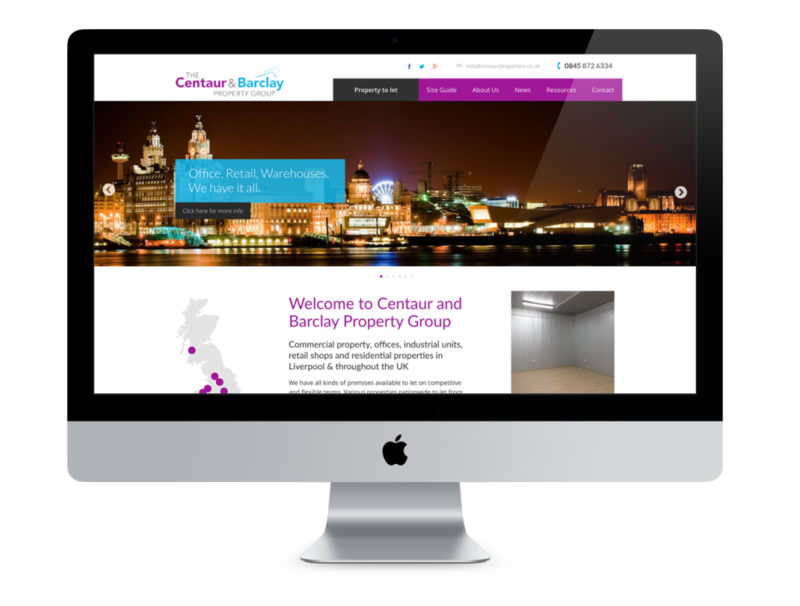 As a rapidly expanding Property Sales and Lettings firm, Centaur Properties needed a robust, modular and scaleable web solution. 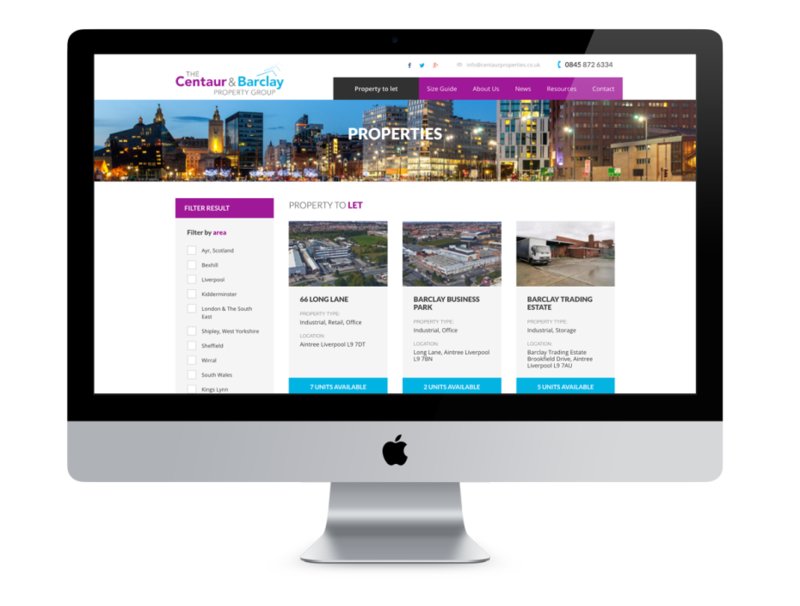 We delivered a solution that both streamlines their back-office procedures, and allows customers to browse, search and enquire about any property on the books.